Dr. Kate Brayman is a comprehensive cosmetic dentist that offers patients the option to have multiple procedures at once. A perfect smile with pearly white teeth is often the first thing someone notices about you. Let us help with our smile makeover option. 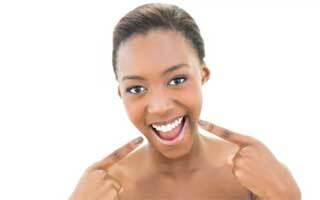 What are the benefits of the smile makeover? Dental Implant Permanent solution to missing teeth that mimic the structure, color and shape of natural teeth. Dental Bridges Created a natural feeling bridge in the mouth that feels the same as natural feel. Dental Crowns Protect or fix broken, cracked or discolored teeth by cementing a crown on top of the tooth. Partial or Full Dentures Used to fill in multiple missing teeth and to create a strong framework to hold the dentures in. In order to find out if you qualify for the smile makeover, the first step is to make an appointment with the dentist. 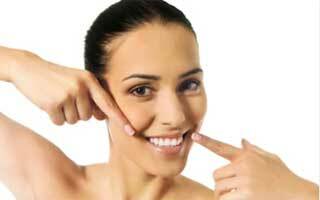 Smile makeover not only has cosmetic and restorative benefits, but also leads to better physiological health. After Dr. Brayman confirms the treatments, we make sure the treatment plan fits to your exact medical needs. How can I learn more about the smile over? For more information on getting a smile makeover in Manhattan, please call our cosmetic dentist office at 212-505-0295 or schedule an appointment online. Dr. Kate Brayman and our friendly office staff invite any and all questions.